Every year, the President of the United States proclaims March as Women’s History Month. It is a time to remember remarkable American women who made tremendous achievements despite many hardships. Former President Carter asked American citizens to dedicate this time to learn about “the achievements, leadership, courage, strength and love of the women who built America.” Share these highly recommended children’s books with your students to cultivate a deeper understanding of what women have done throughout America’s history. Children are going to love this adorable book that is part of the “Ordinary People Change the World” series. Not only does Lucy talk to the reader and offer advice on self-esteem, but she provokes the reader to make silly faces the next time they see their reflection in a window. Children will learn about Ball’s childhood and her young adult life as a struggling actress. Pair this book with “Amazing Grace” by Mary Hoffman to compare two people with the same passion for performing arts. 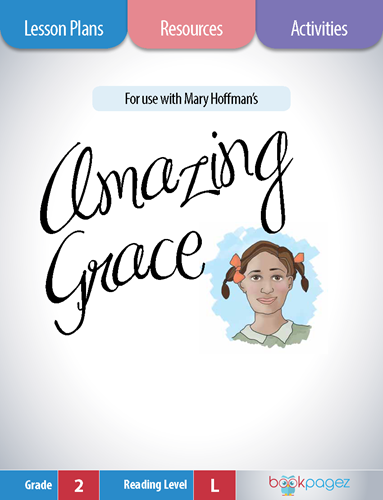 Download the “Amazing Grace Super Pack” to access reading comprehension lessons for small group work. Since the beginning of time, women have made great accomplishments that shaped the lives we live today. This beautifully illustrated book will intrigue readers to learn about the great inventions and discoveries women have made. Ask students to note the American women listed in this book. Download a “Remarkable Woman Bookmark” template for children to write important facts about these American scientists. Children can enlighten others by distributing the bookmarks or donating them to the school library. Ruth Bader Ginsburg endured many injustices as a young Jewish woman. Throughout her life, she objected to unfair rules and laws, and she continues to do that from her seat on the U. S. Supreme Court. 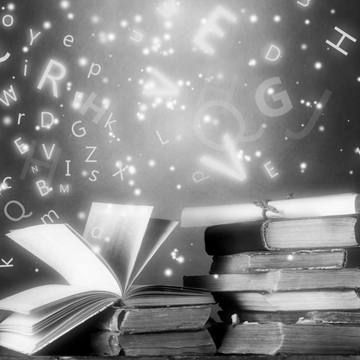 Children will notice illustrated verbs that act as the focal point for many of the pages. Ask children to consider why the illustrator gave such importance to words like agreed, protested, resisted, persisted, disapproved and objected. Begin a unit on argument by having children brainstorm problems they see in school and argue for or against each problem. Children should back up each idea with examples to support their arguments. 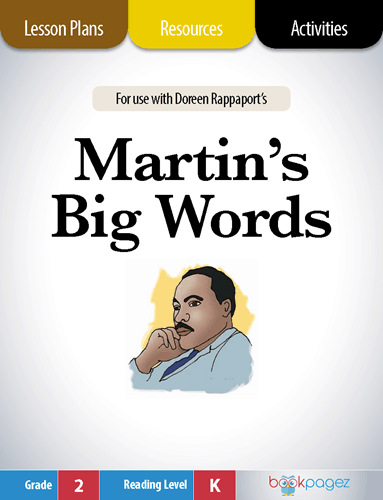 Compare the life of Ruth Bader Ginsburg with Dr. Martin Luther King and follow the reading comprehension lessons found in the “Martin’s Big Words Super Pack” by BookPagez. Young Clara Lemlich could not go to school like other boys and girls. She had to earn money for food by working in a garment factory. The conditions in the factory were deplorable. Clara knew the only way to make things better was to call a strike. She was right. The strike made significant changes for thousands of young women. 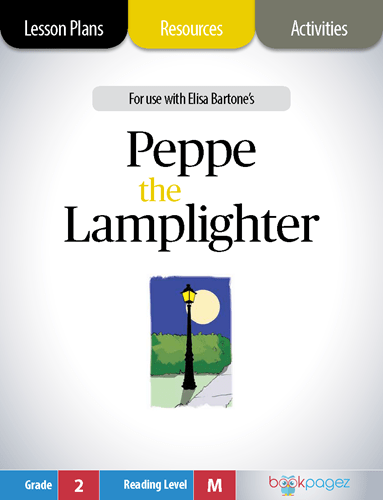 Pair this book with “Peppe the Lamplighter Super Pack” to learn more about the plight of young immigrants in the early 1900s. Flying newly invented planes in the 1900s took a great deal of courage, and Ruth Law proved to have plenty of it as she broke records with her biplane. Children will find themselves asking questions about the obstacles Law encountered because of her gender. More questions about early aviation will spur further investigation with nonfiction resources offered in the back of the book. 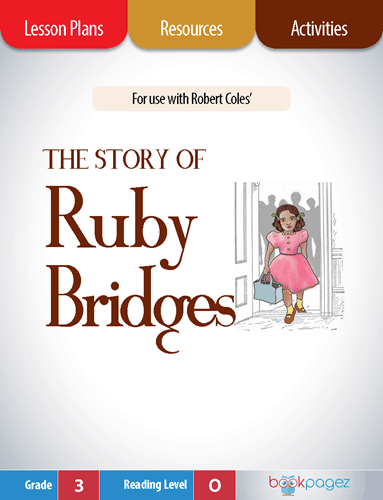 Pair this book with “The Story of Ruby Bridges” by Robert Coles. Ask students to make comparisons with the two brave women. Use the reading comprehension lesson plans from the “The Story of Ruby Bridges Super Pack” to practice questioning, inferencing, and summarizing. Young Audrey Faye Hendricks was not welcome in restaurants. She was forced to drink from dirty fountains, and she could not attend the local school. This happened to her because she was black. It was wrong, and Hendricks wanted to do something about it. At the age of 8, Hendricks marched with 4,000 other children to protest segregation. She was arrested and spent some time in jail. It was worth it. Eventually, desegregation was dismantled and Hendricks could attend the local school. Readers will appreciate reading about this tough subject matter appropriately written for a young audience. 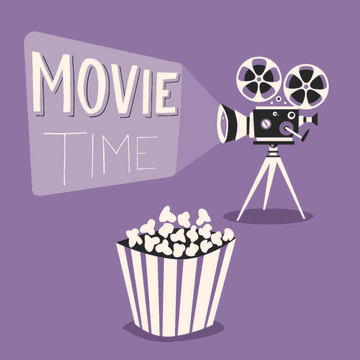 Introduce the story with this captivating book trailer to pique student interest in the book. 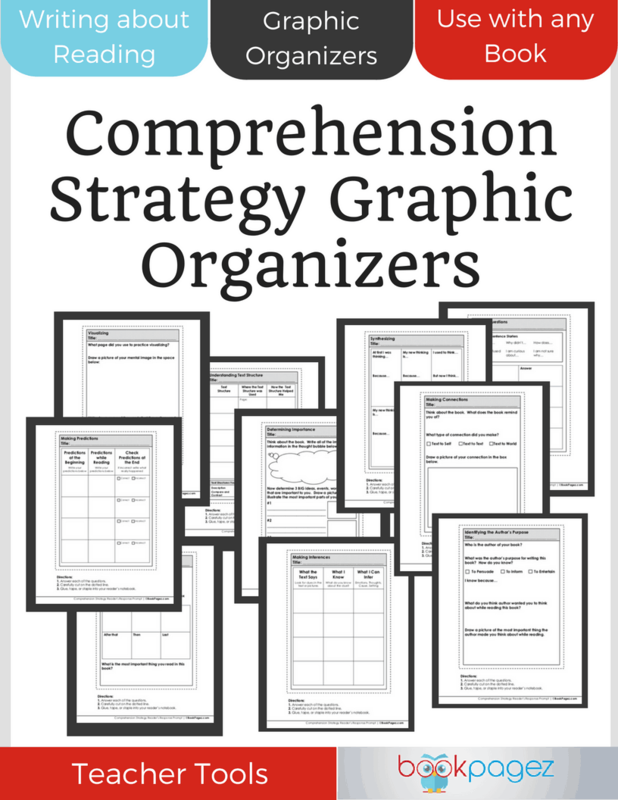 Then download a comprehension strategy graphic organizer to use before, during and, after reading the book. This powerful picture book published over twenty years ago continues to captivate young readers as they learn how Wilma Rudolph fought polio to become an Olympian. Rudolph encountered many hardships as a sick, poor child growing up in a time when people of color had little rights as American citizens. Rudolph’s strength and determination helped her push through every challenge she faced. Pair this book with lessons from the “Helen’s Big World: The Life of Helen Keller Super Pak” to inspire children to never give up when working through a challenge. Think of a time when you helped someone in need. What compelled you offer assistance? Jane Addams helped thousands of people every week by opening up her home to feed, educate, babysit and entertain people who were not as fortunate as she was. It bothered Addams that some people starved while she lived a very comfortable life. Under her remarkable leadership, wealthy friends donated time, money and property to transform the poor community into a thriving community center. Use this book to practice making connections with children as they consider how they have helped those in need. Thanks, Lyn! We’re glad you like them. I love the lesson plans and activities that are in each of the book packets! Thank you for taking the time to leave your opinion of the BookPagez resources. We’re so glad you’re enjoying the lesson plans and activities! I can’t wait to use the bookpagez resources! Thank you all your hard work. It’s our pleasure to provide you with resources. We’re excited to have you here! What books and resources do you use to highlight remarkable women? Please share your favorite titles in the comments below.